A beginning sewing class for students ages 11-16 with an emphasis on functional wearables and home decor items. Together we will construct items from scratch and learn to use patterns and intuitive design. We will use hand stitching techniques as well as machine sewing methods. Students will learn about measurement, fit, alteration, fabric structure and content. 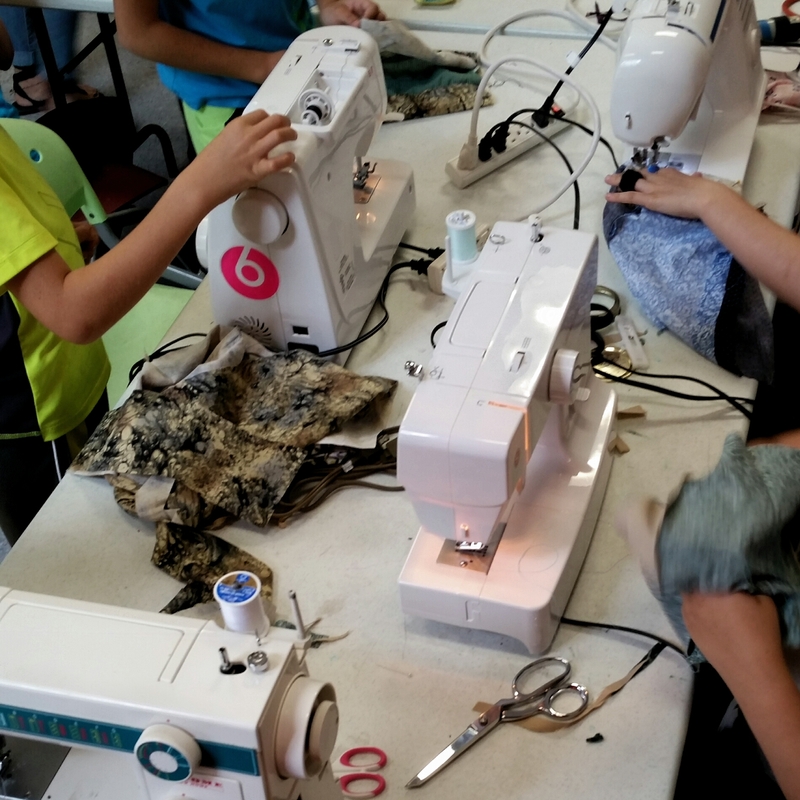 A sewing machine will be available for students who do not bring their own. All students will have the opportunity to pursue their own interests and create items that are uniquely their own in a supportive studio environment.